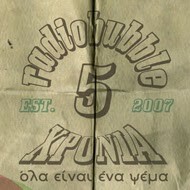 radiobubble - εκπομπές: !Trailer load of roots, reality and culture 7"s TONIGHT 20:00-21:00 w/Boulevard Soundsystem on the spin! 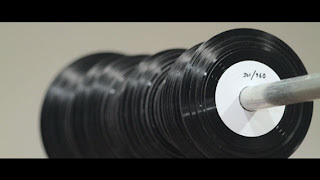 !Trailer load of roots, reality and culture 7"s TONIGHT 20:00-21:00 w/Boulevard Soundsystem on the spin! 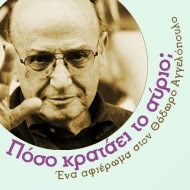 Αναρτήθηκε από Boulevard Soundsystem στις 6:20 π.μ.